You get the best nutrients and fibre from whole fruits. 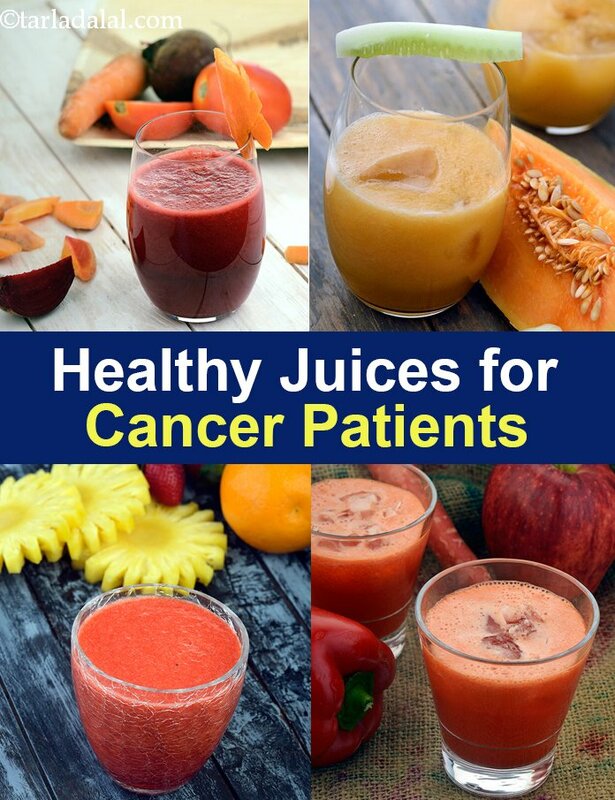 However, when you yearn for a change or want to enjoy a quick fruity snack, you can go for these healthy and tasty juices, which are made without any additional sugar. Always remember that it is best to try different combinations of fruits and vegetables rather than stick to the same recipe every day, in order to get a good share of all nutrients. Have a go at delightful options like the Broccoli and Pear Juice, and Apple Carrot Drink.